Special Piping Materials take our environmental responsibilities seriously and work to a stringent Environmental policy which covers all our sites. 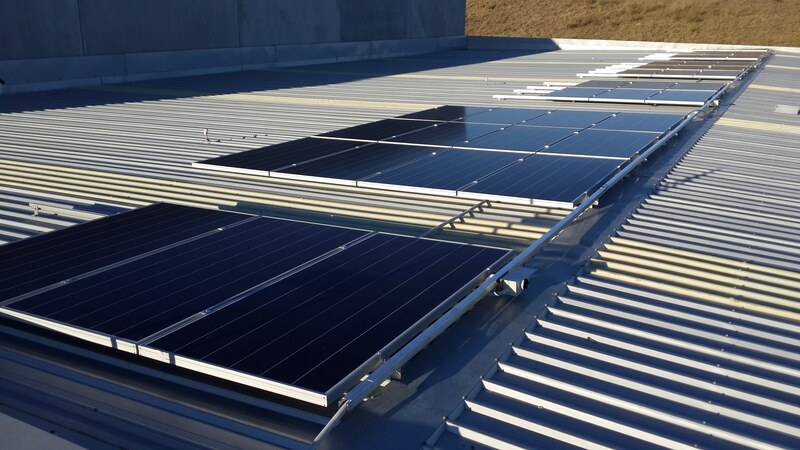 As part of our forward-thinking processes and our efforts for continual improvement our Australian operations have recently invested in a significant Photovoltaic System at our Perth premises. The system installed utilises the World’s most advanced Solar Panels manufactured by Sunpower to generate electricity from the average 3200 hours of sunshine Perth receives annually. We expect the system will not only generate over 75% of the power we currently consume at our Perth facility but will produce enough excess power to allow for future expansion for Battery Storage and charging of Electric Vehicles which can be powered entirely from the solar power we produce on site. Special Piping Materials are proud to install this cutting-edge technology and play our part in ensuring we do everything we can to protect the environment for future generations.